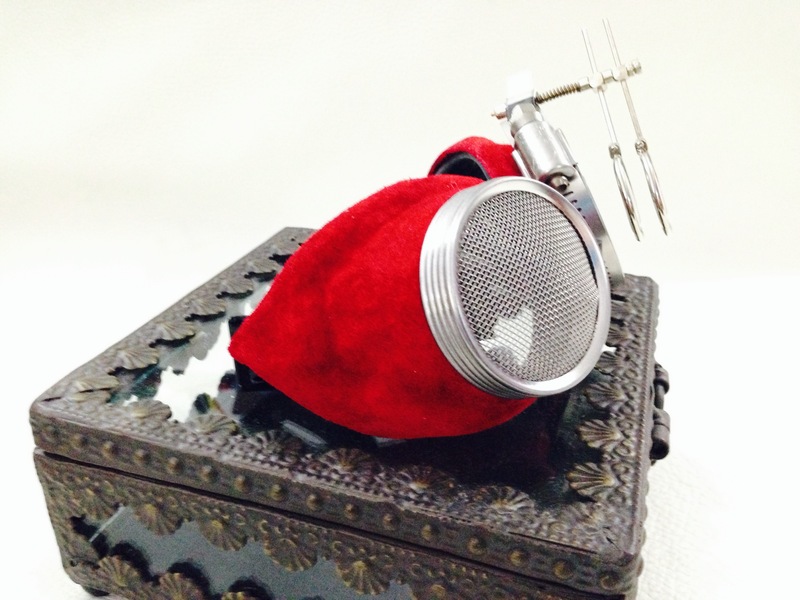 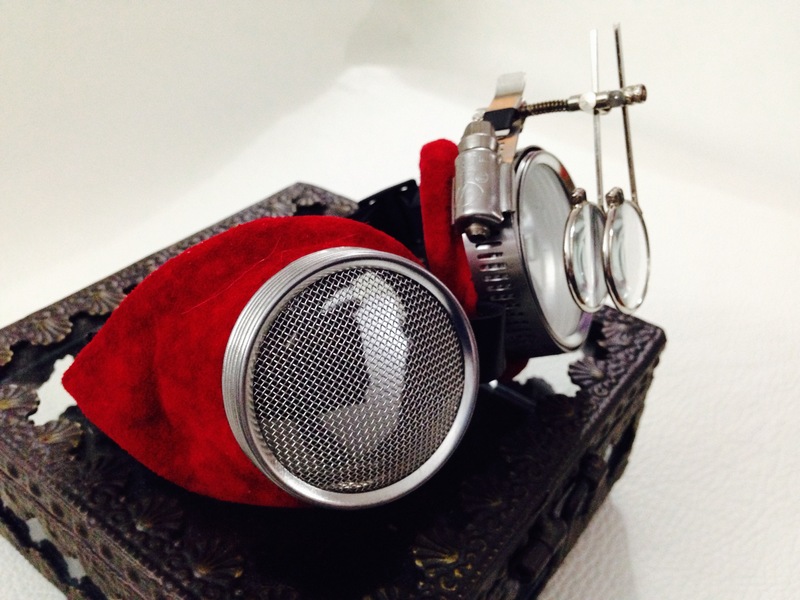 These beautiful red suede goggles are soft to the touch and comfortable to wear. 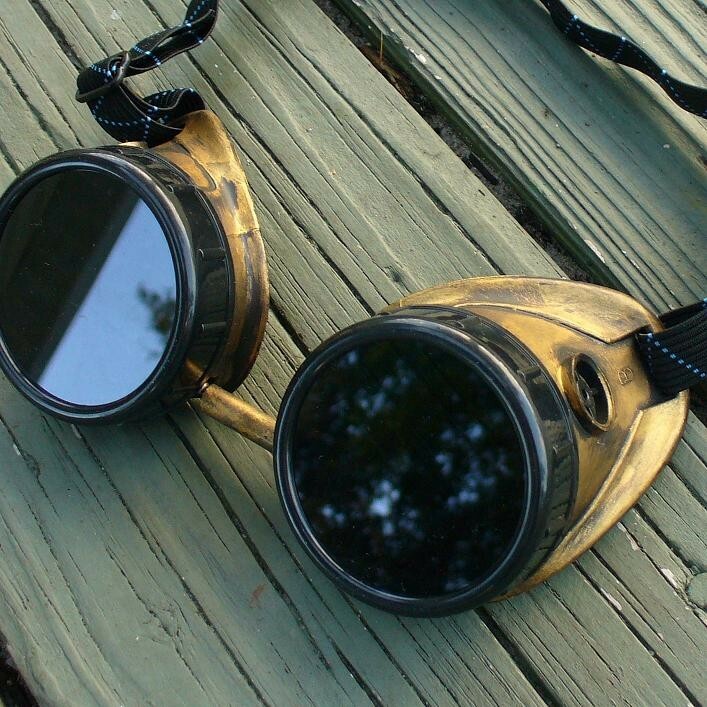 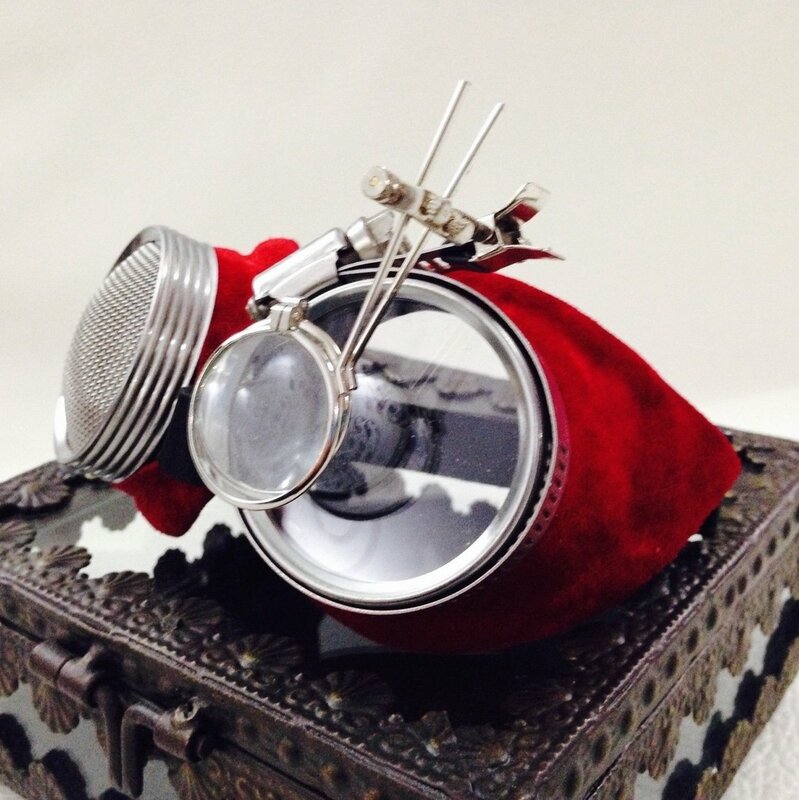 They’re fit for a King and great for a Steampunk Santa Clause! 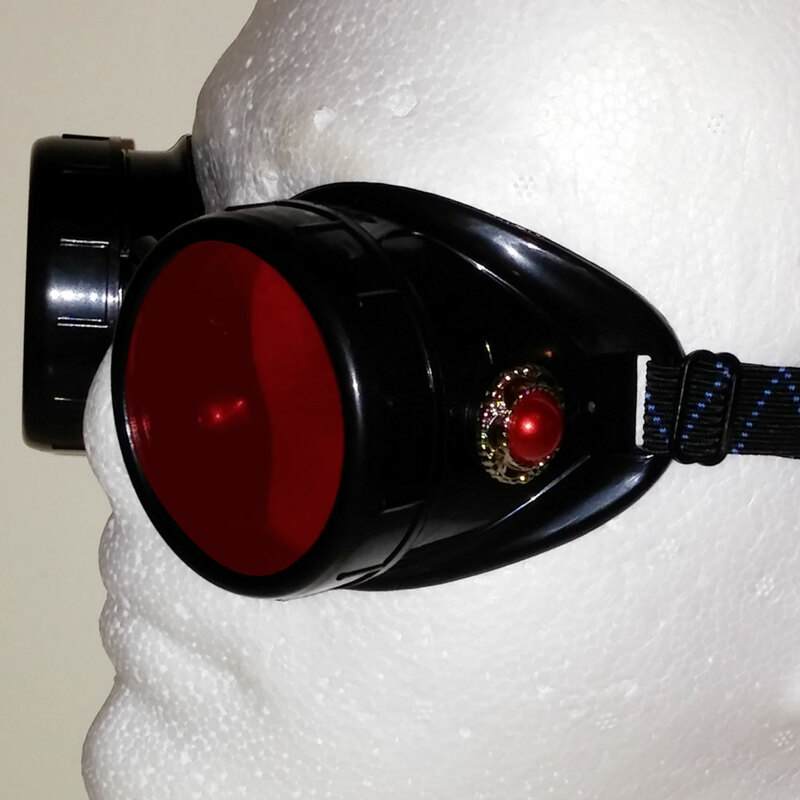 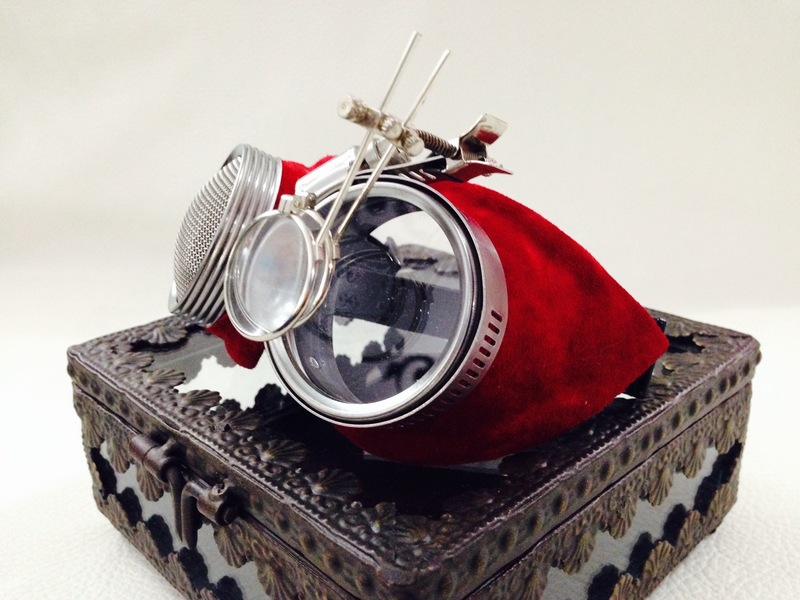 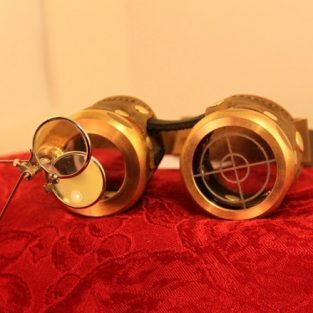 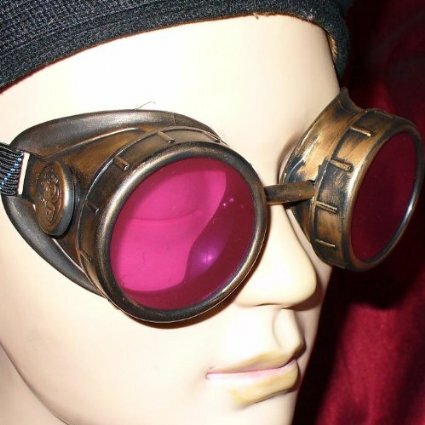 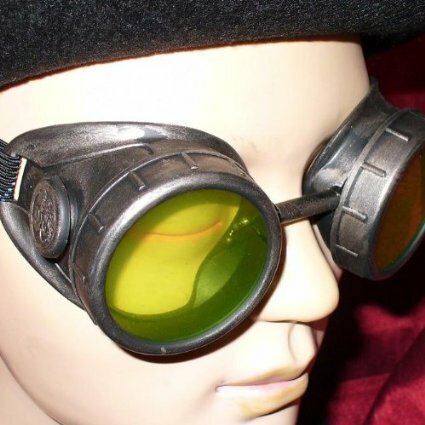 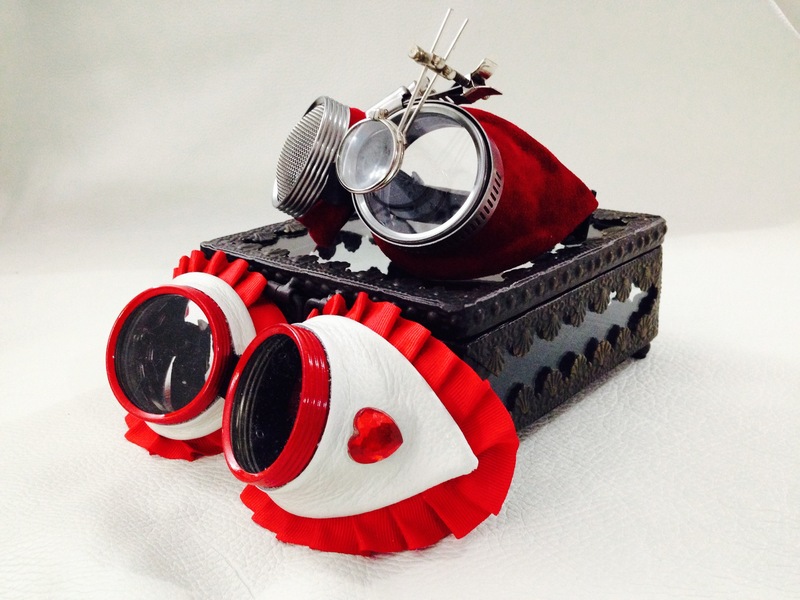 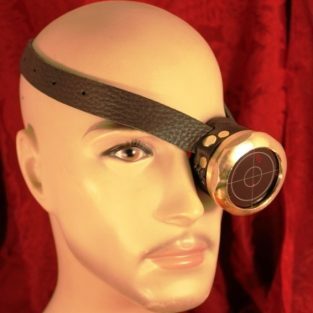 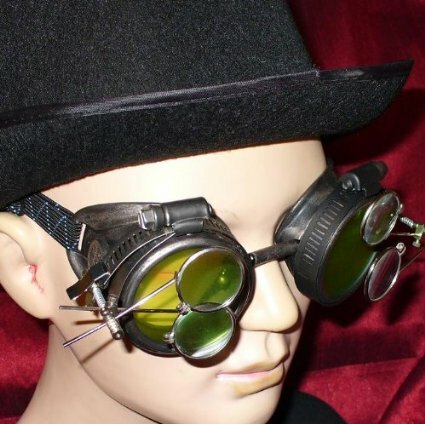 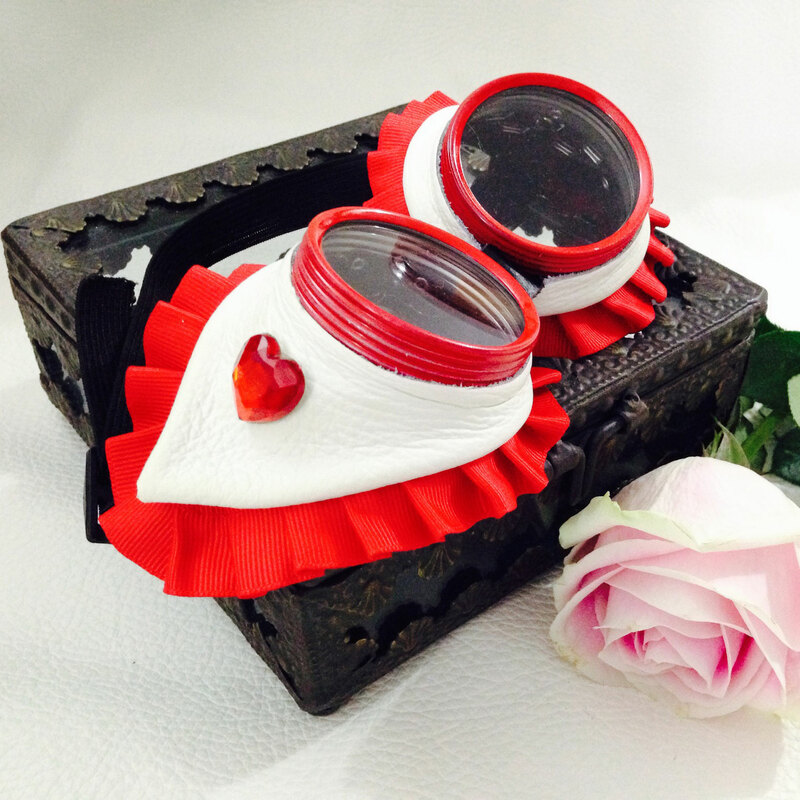 Be the first to review “Red Suede King of Hearts Goggles With Double Eye Loupe” Click here to cancel reply.